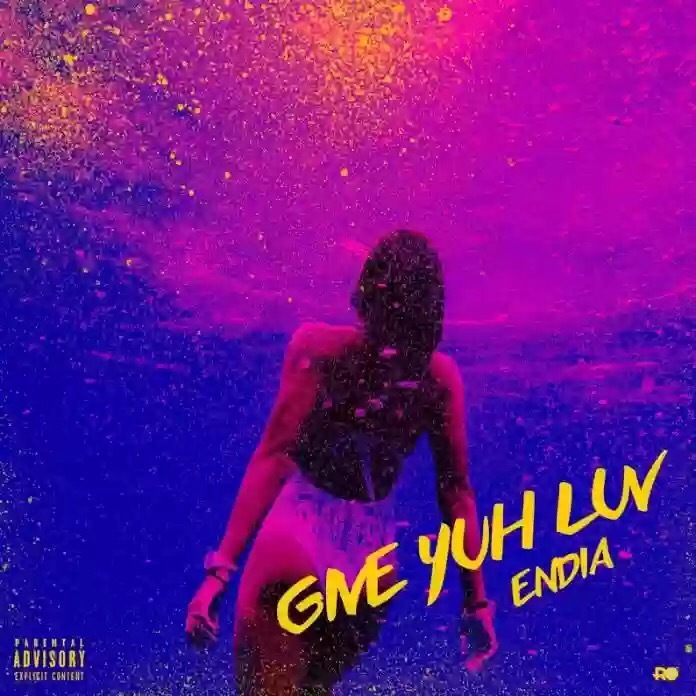 Nigerian music act Endia releases a new single titled ‘Yuh Luv‘. This banger promises to be a favorite on every playlist. The smooth Afro-Dancehall cut is something for the ladies ! The song was produced by Eli.